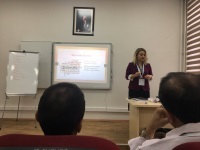 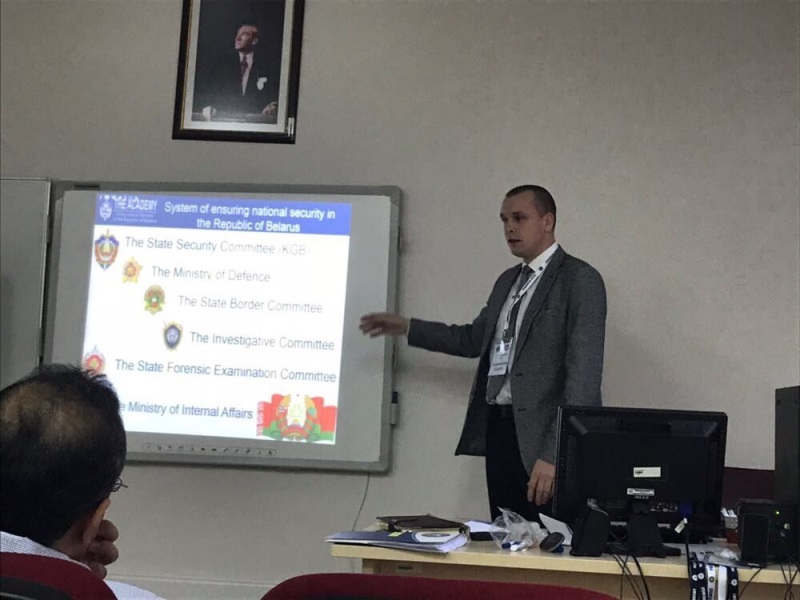 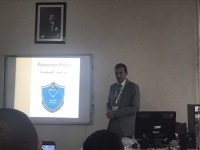 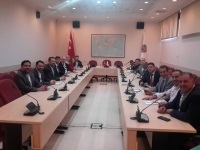 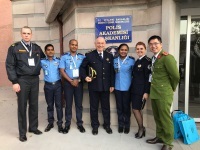 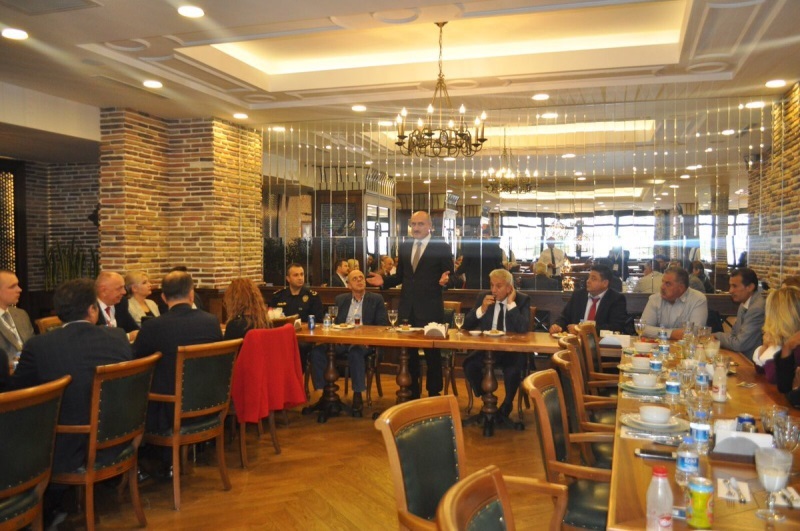 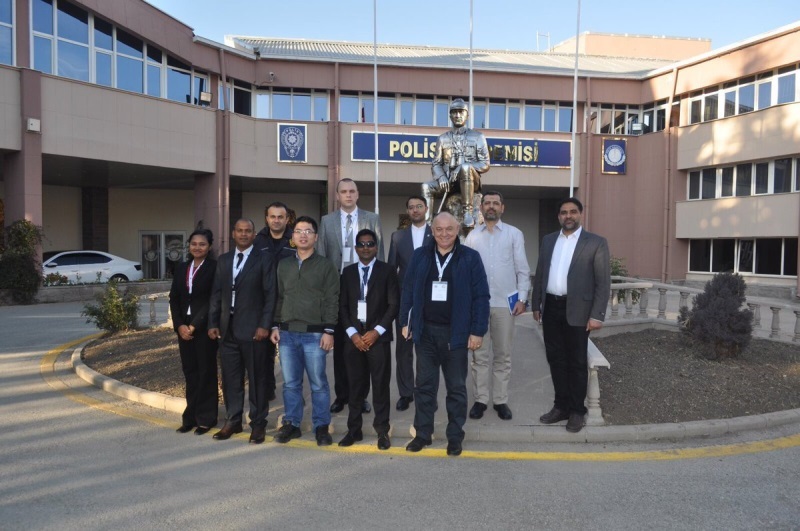 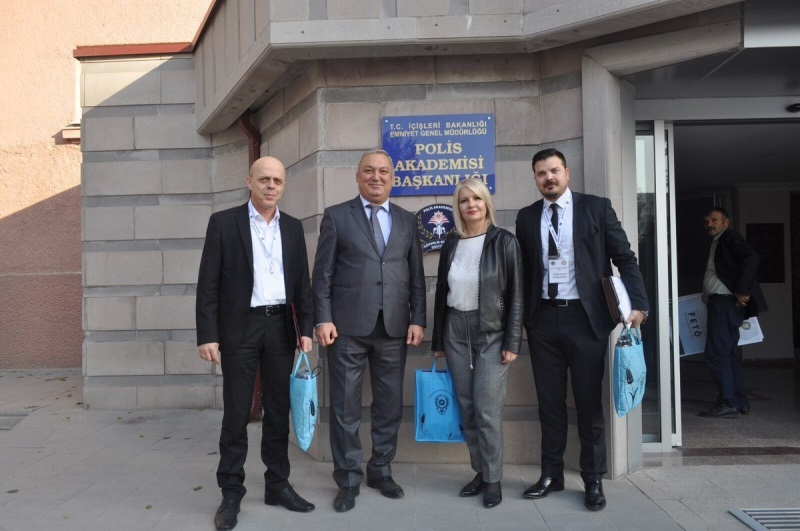 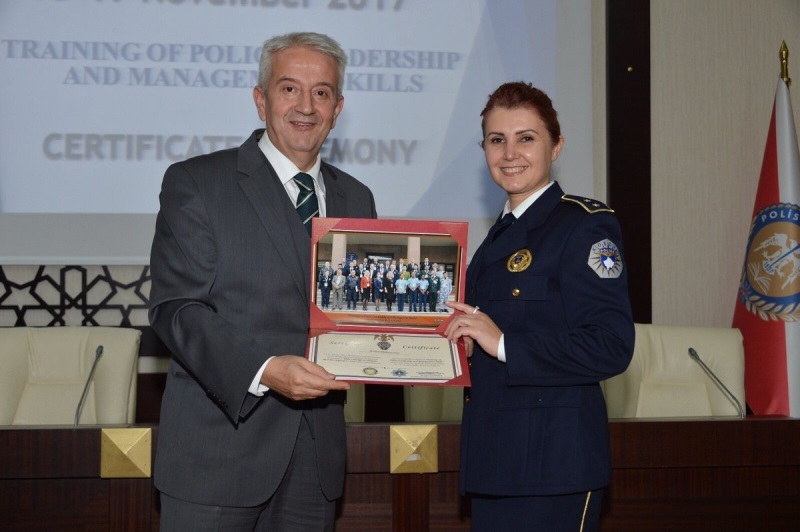 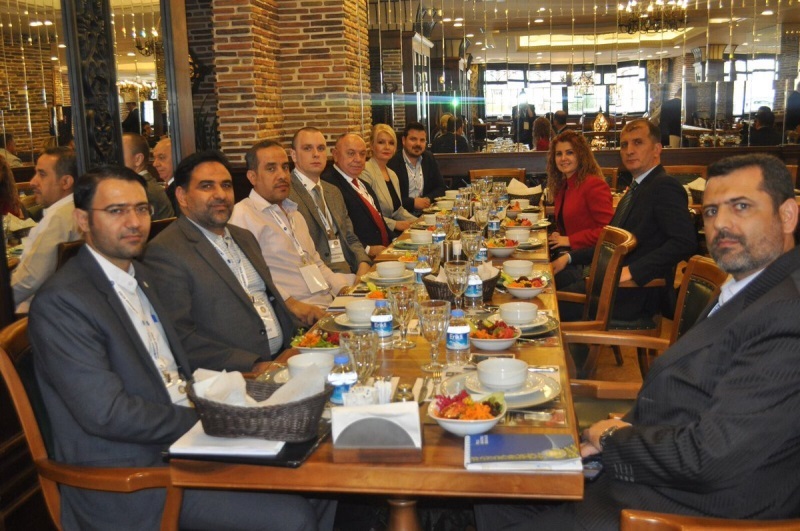 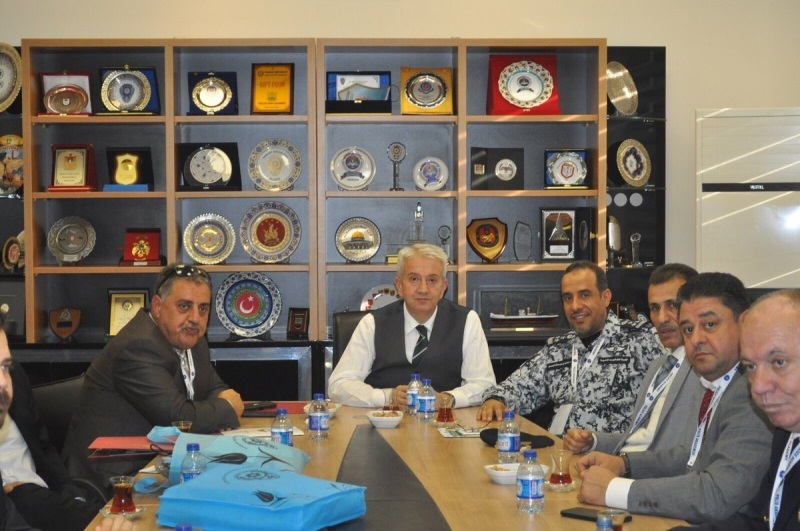 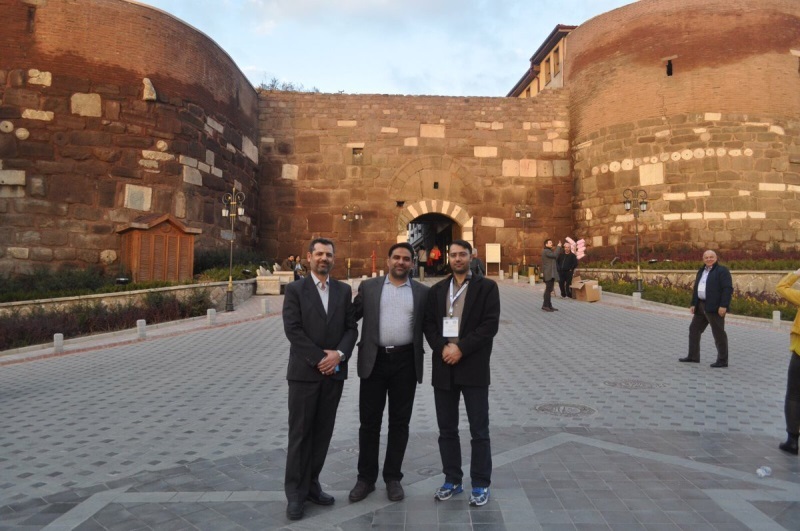 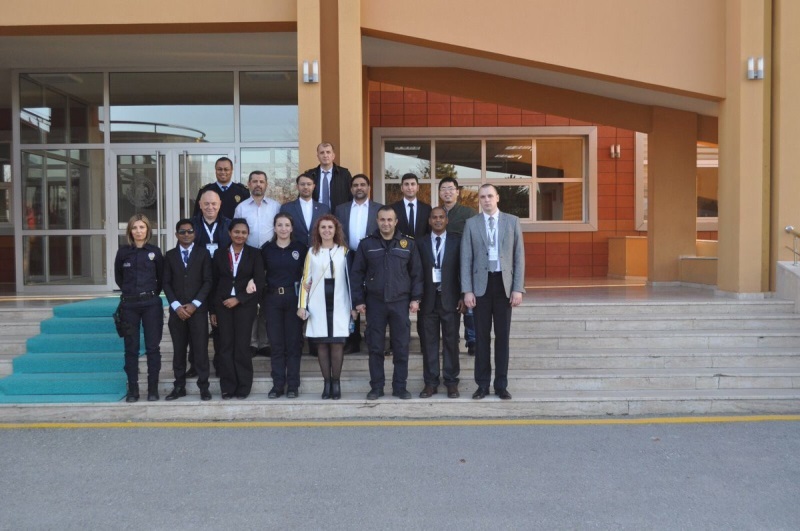 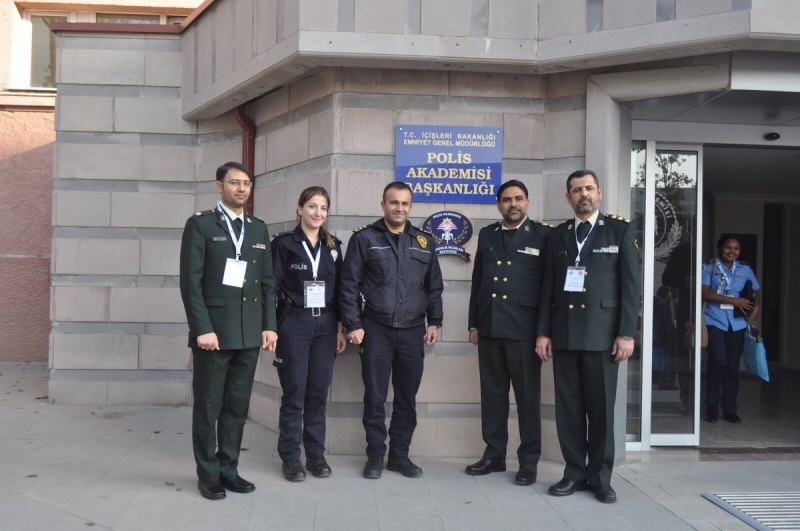 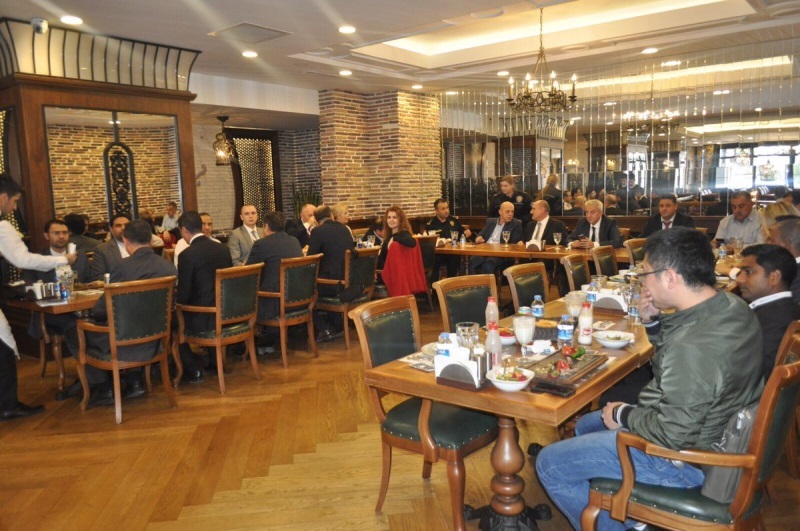 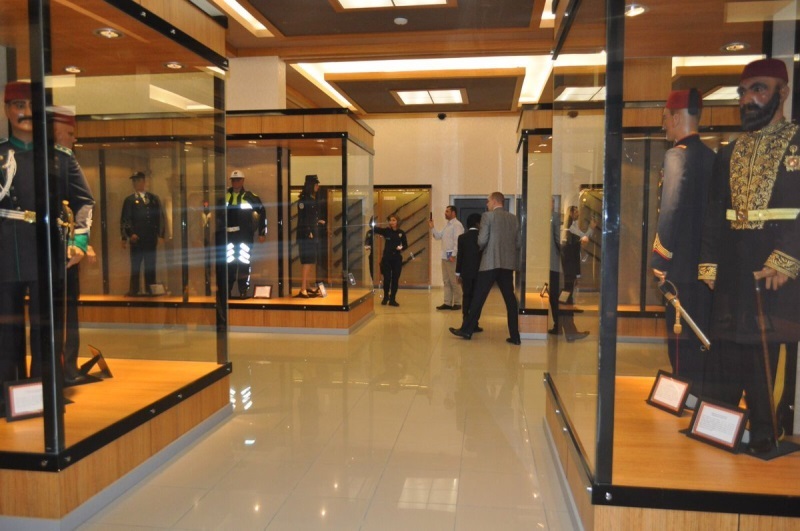 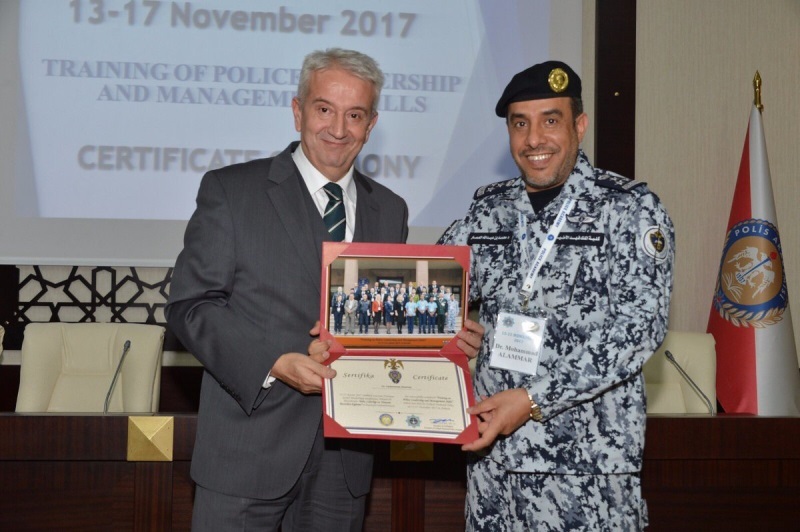 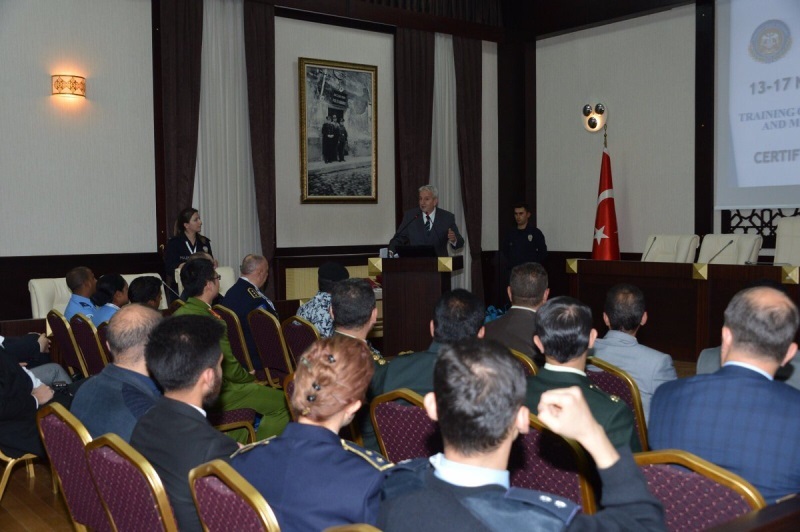 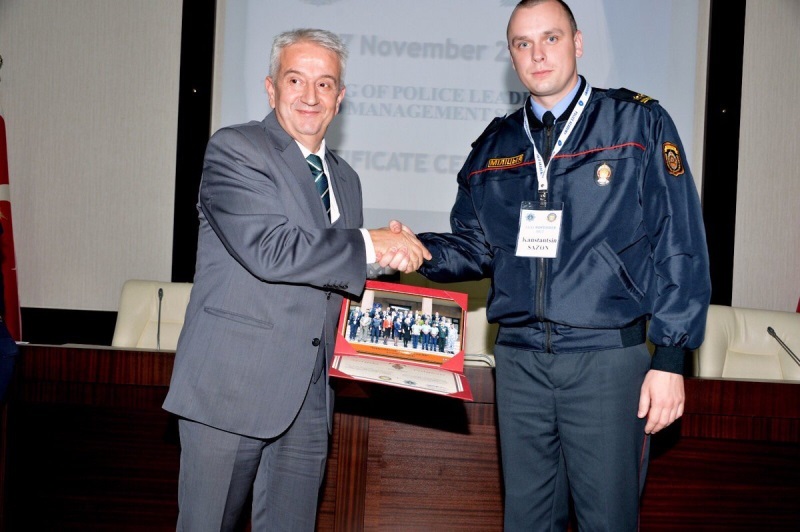 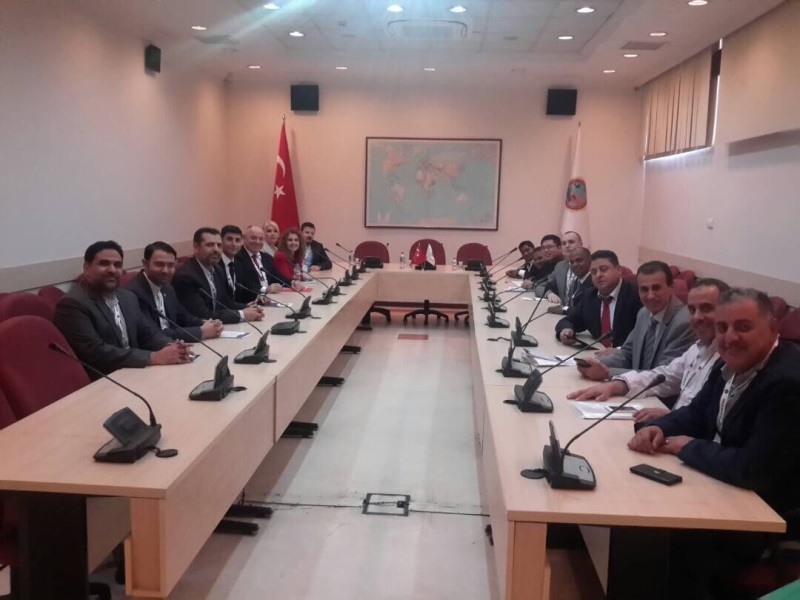 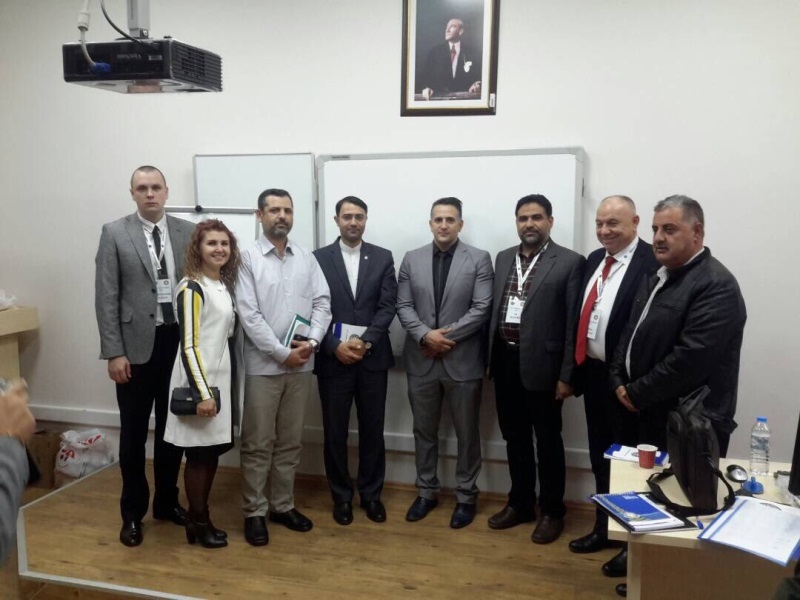 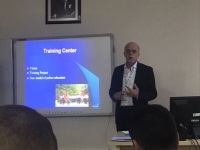 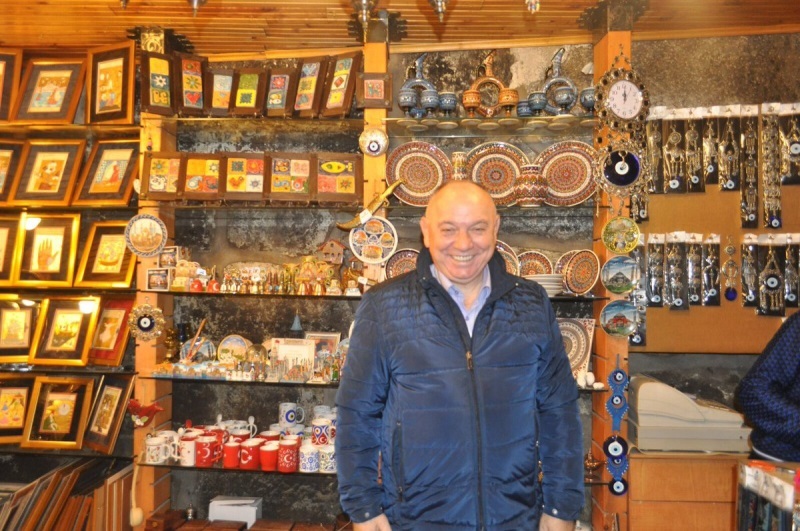 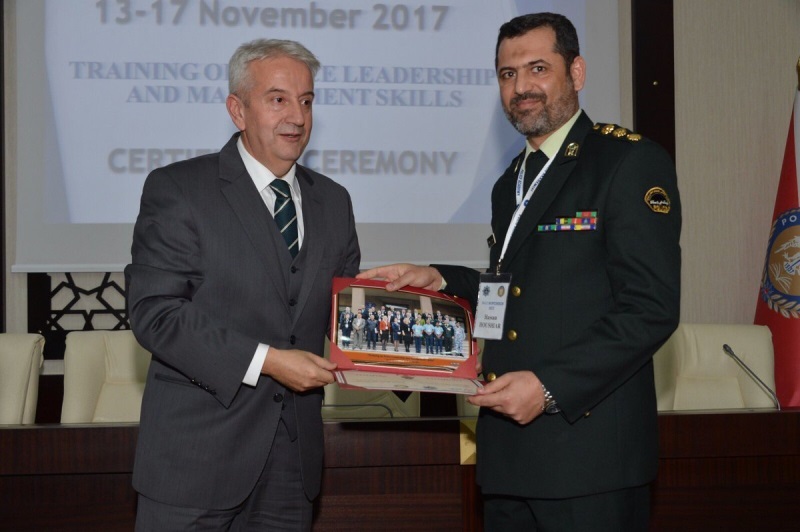 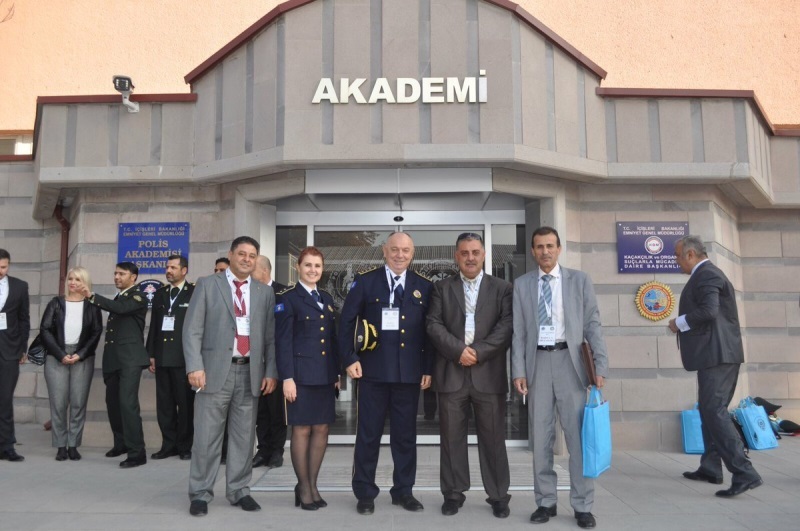 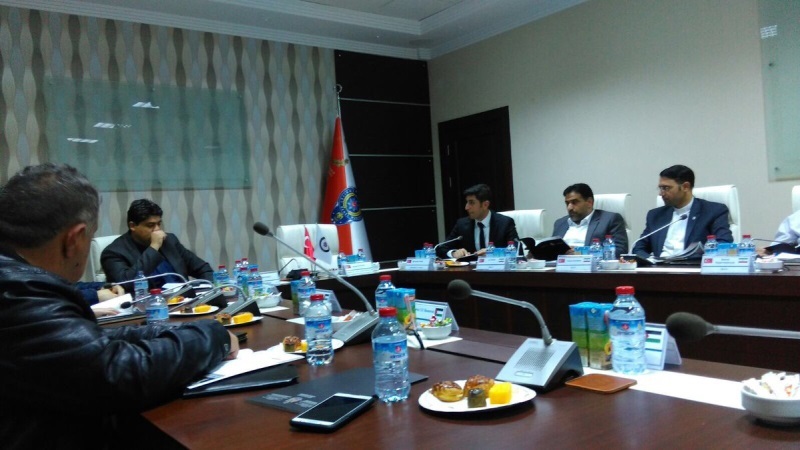 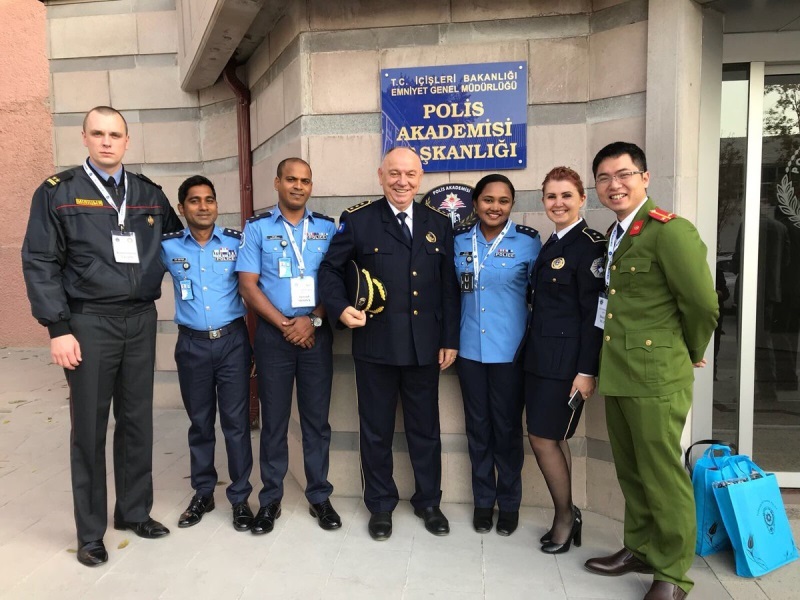 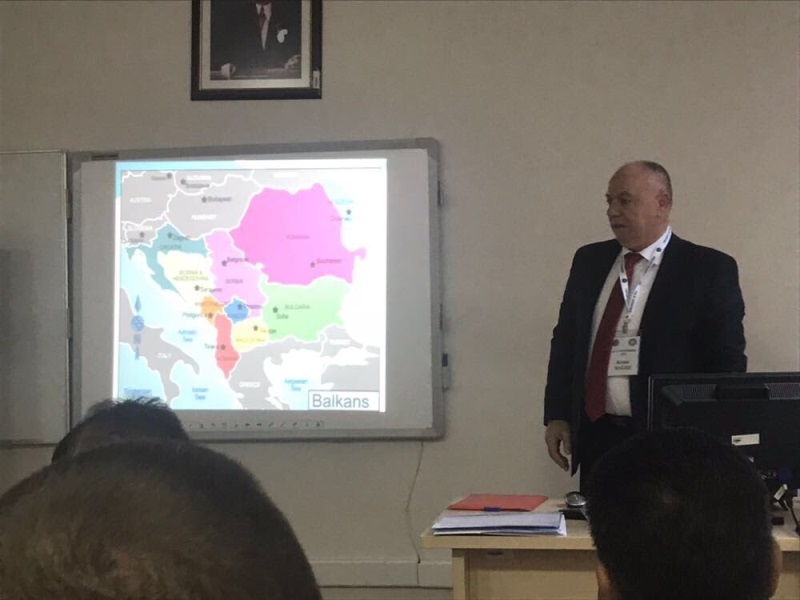 In context of INTERPA activities, Turkish National Police Academy organised and hosted “Training on Police Leadership and Management Skills” on 13th - 17th November 2017 in Ankara/TURKEY. 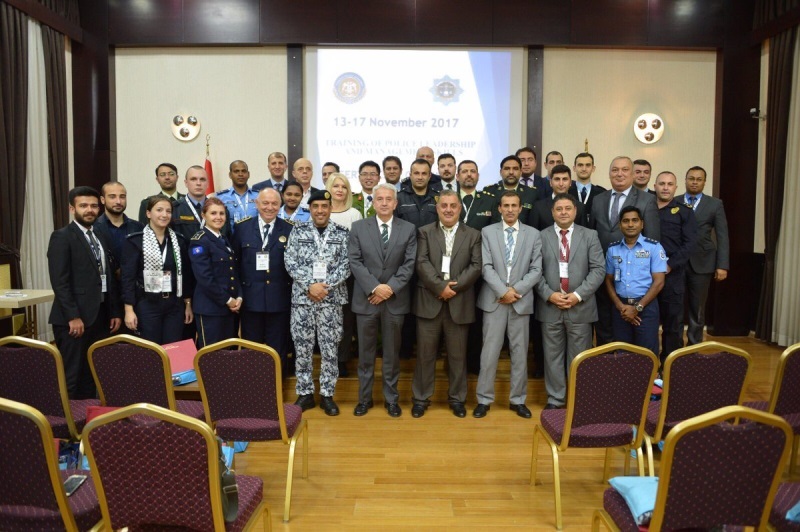 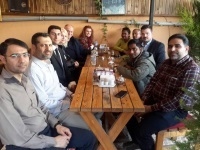 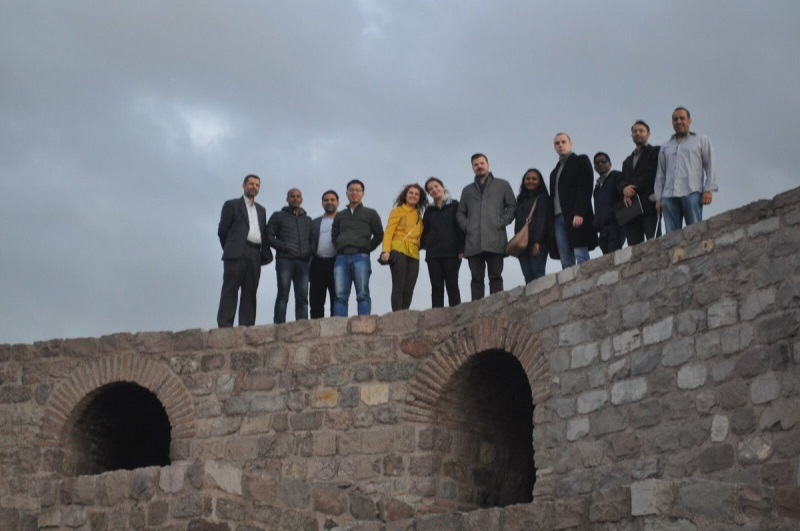 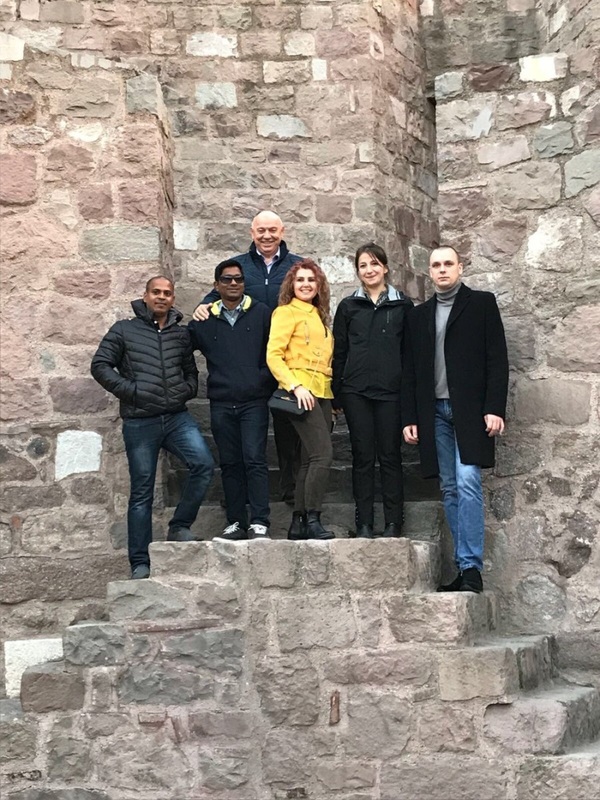 There were 32 trainees from Belarus, Iran, Kosovo, Macedonia, Maldives, Palestine, Saudi Arabia and Vietnam, alongside Turkey. 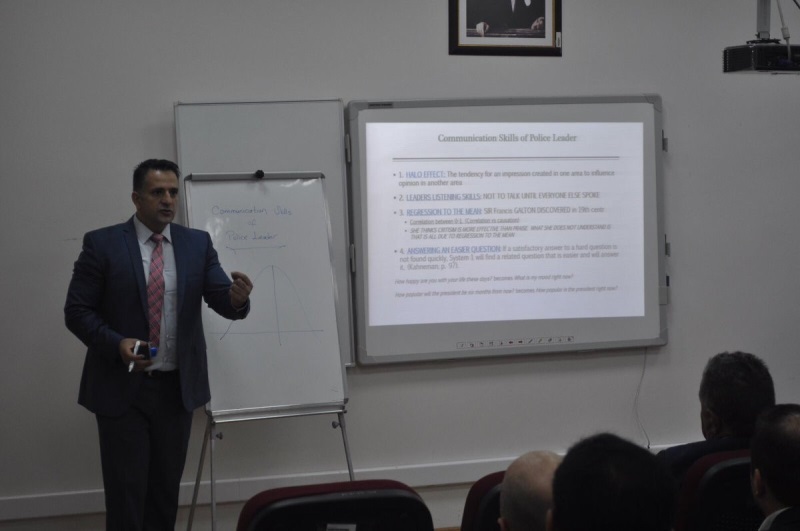 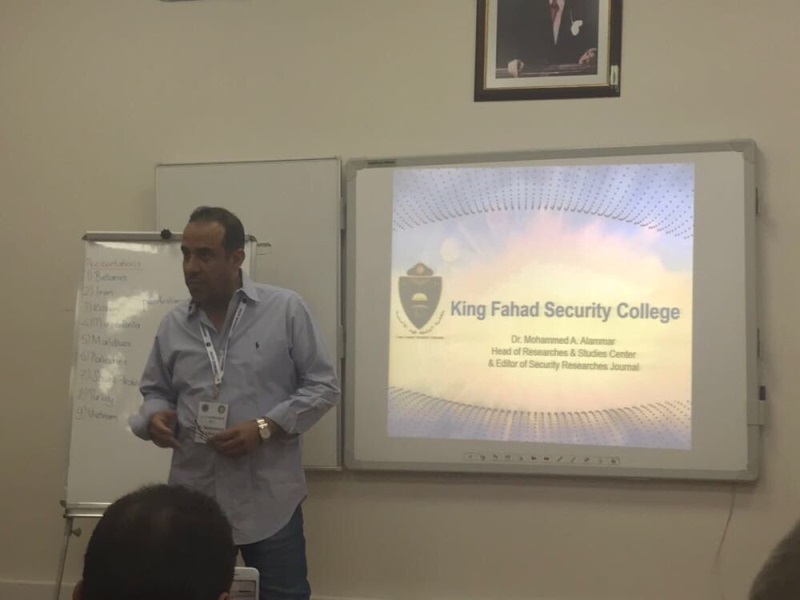 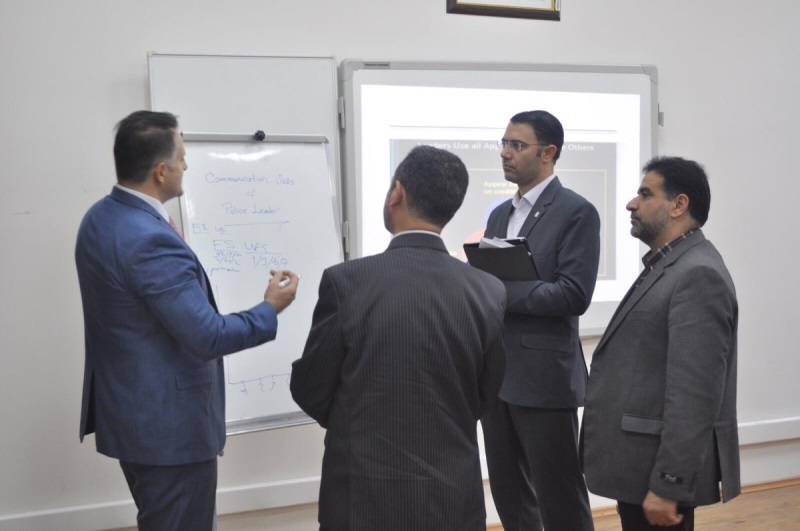 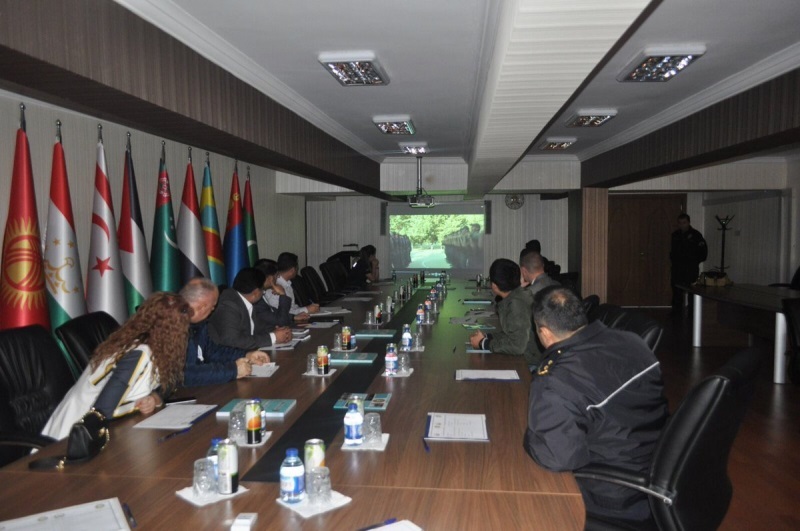 “Leadership, management skills, crisis management, main features of an ideal police leader, the challenges faced by leaders and possible solutions” were discussed in a detailed way. 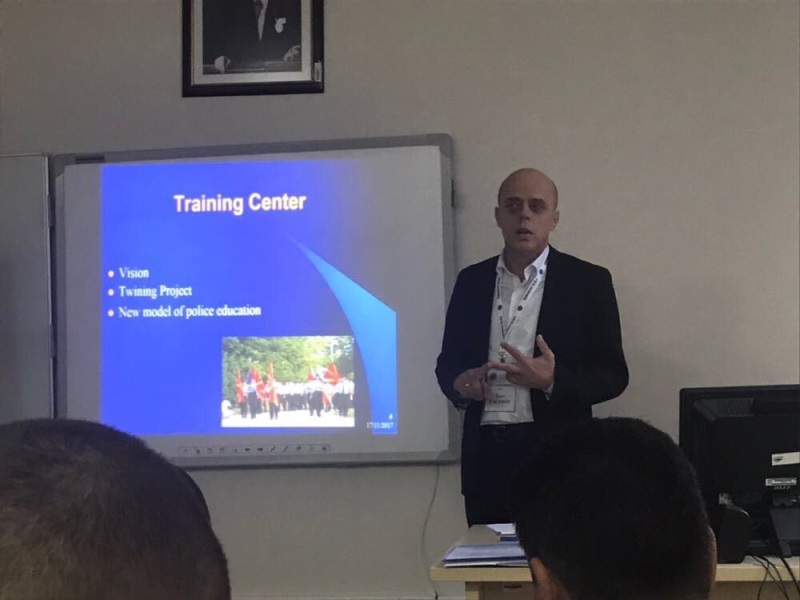 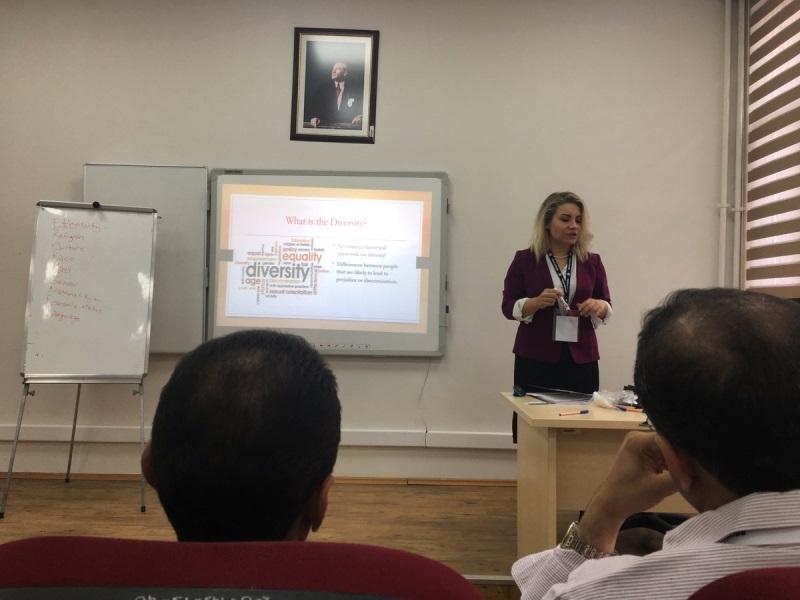 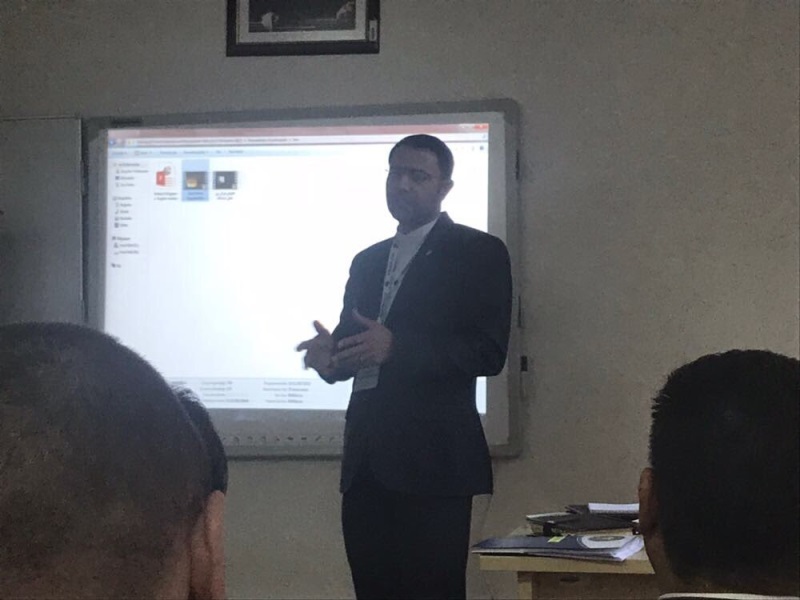 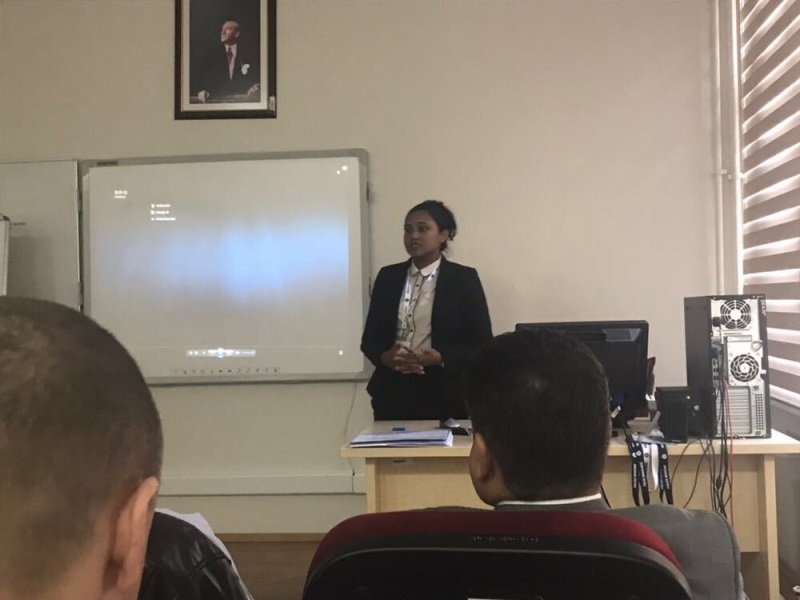 During the training sessions, the trainees delivered presentation about their police organisations and police training institutions. 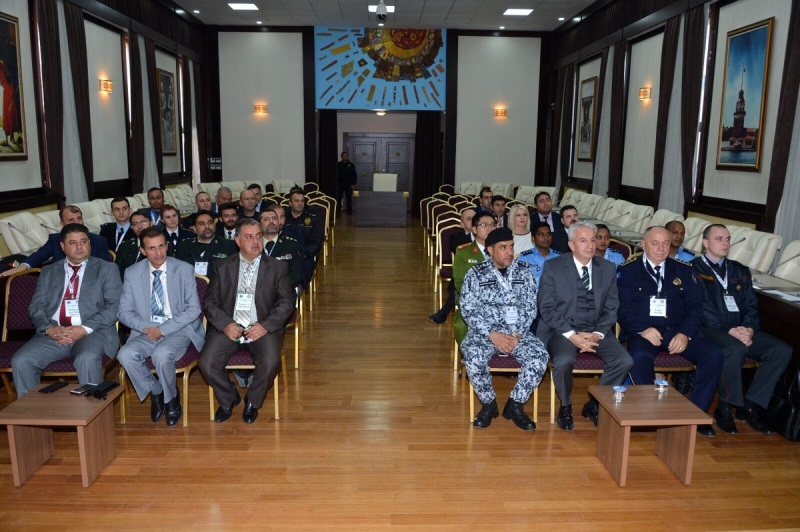 They shared their training policies to enhance the training towards police constables and police chiefs. 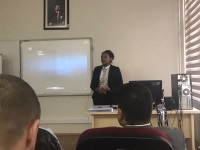 They explained the challenges and discussed possible solutions. 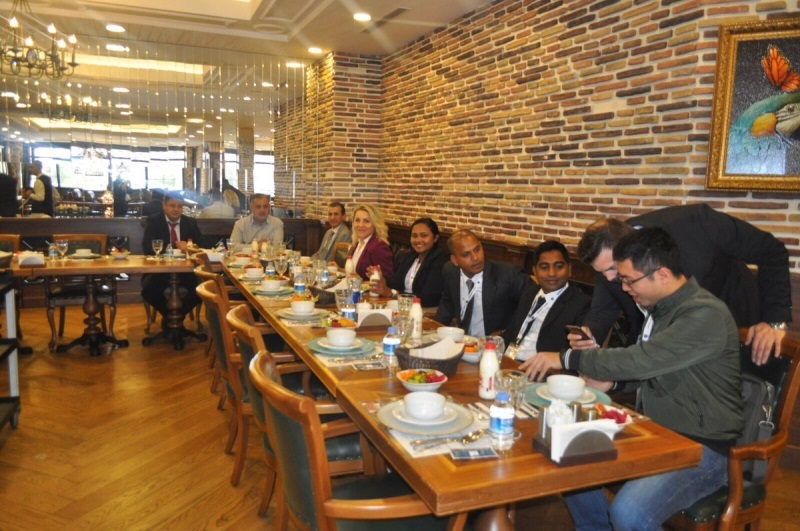 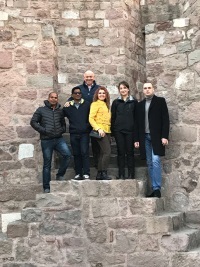 After training sessions, the participants attended to social programme. 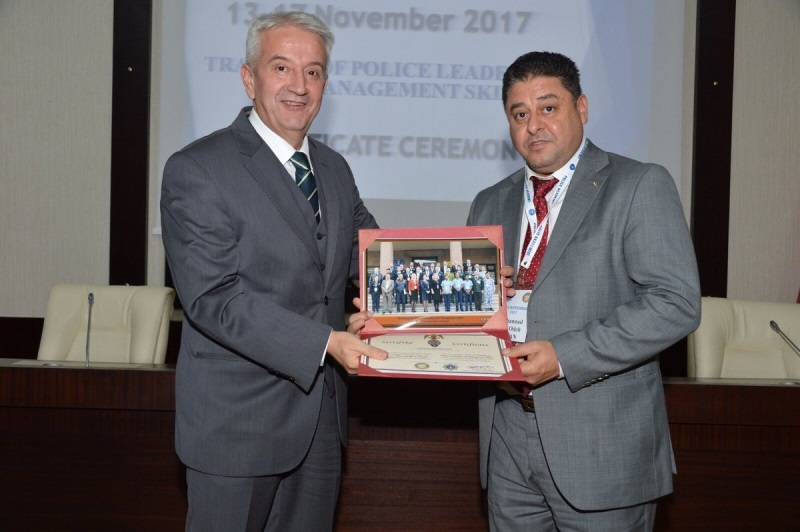 On 17th November 2017, the certificate ceremony was held.